From its inaugural 1995 vintage, Col Solare's mission has been to unite these two unique viticultural and winemaking cultures to produce a world-class Cabernet Sauvignon-based red wine from the very best Washington fruit. With opening of a new winery and planting of the estate vineyard on Red Mountain in 2007, that vision has evolved to focus on showcasing the Cabernet Sauvignon of this unique AVA and, ultimately, the specific fruit of the Col Solare estate vineyard. 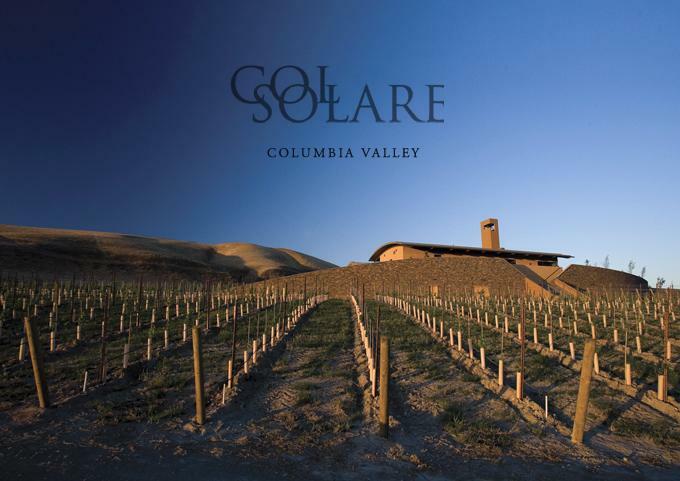 While this vineyard is young, Col Solare's partners and winemaking team have high hopes that it will produce wines to be enjoyed for years to come. Wine Spectator 90 "Lean and austere, this one aims for subtle and delivers a beautifully proportioned package. It has refreshing acidity to support the dark berry and dusky herb flavors, lingering nicely as the finish slowly fades. Cabernet Sauvignon, Merlot and Syrah. Drink now through 2010.